If you find yourself needing extra space, look no further. 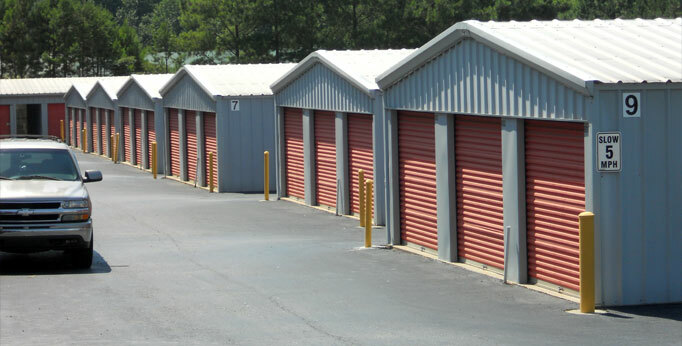 Giving you a place to store your belongings is what we specialize in at Canton Road Self Storage. 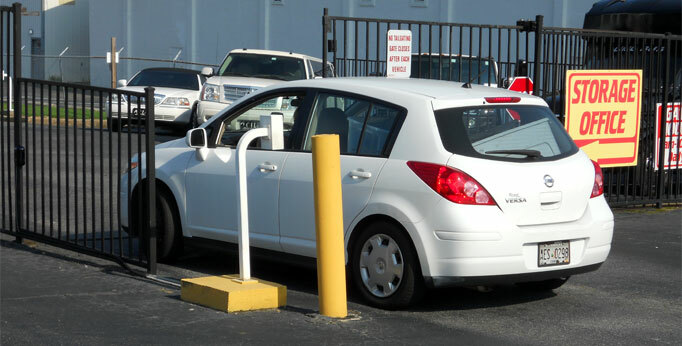 We provide a safe convenient, clean and well lit facility for your possessions. 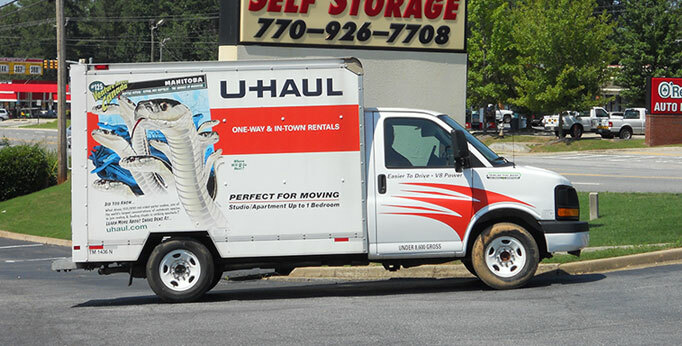 We also make your moving and storage experience easier with our extra wide aisles for easier truck maneuverability and more storage space for your money. 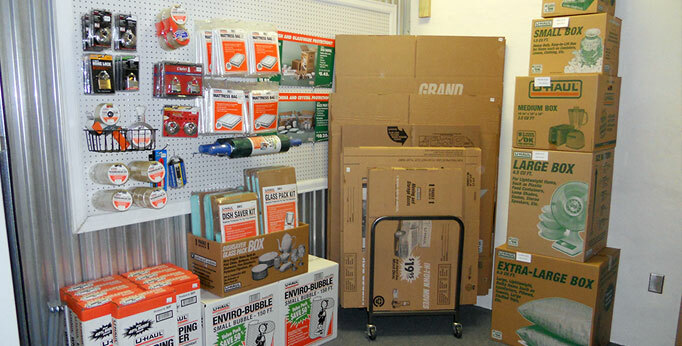 Our knowledgeable and friendly storage consultants are ready and available to assist you. Regardless of the amount of space you require, we have the right size to fit your needs. 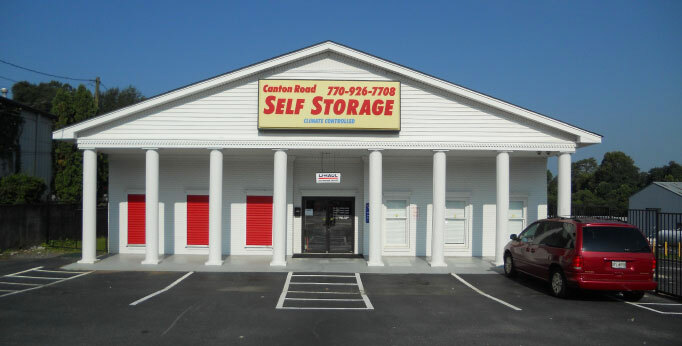 Stop by and take a look and discover why Canton Road Self Storage is the areas leader in self storage. 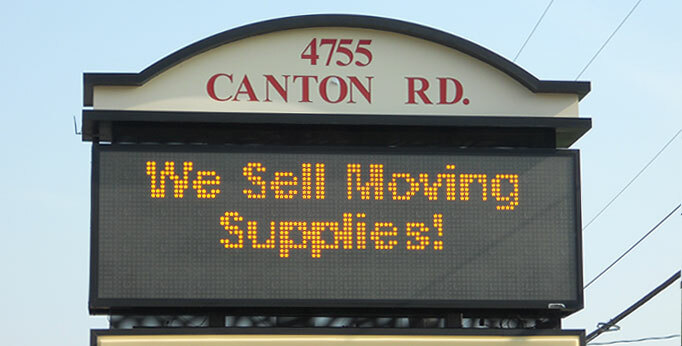 Copyright 2014 Canton Road Self Storage All Rights Reserved.